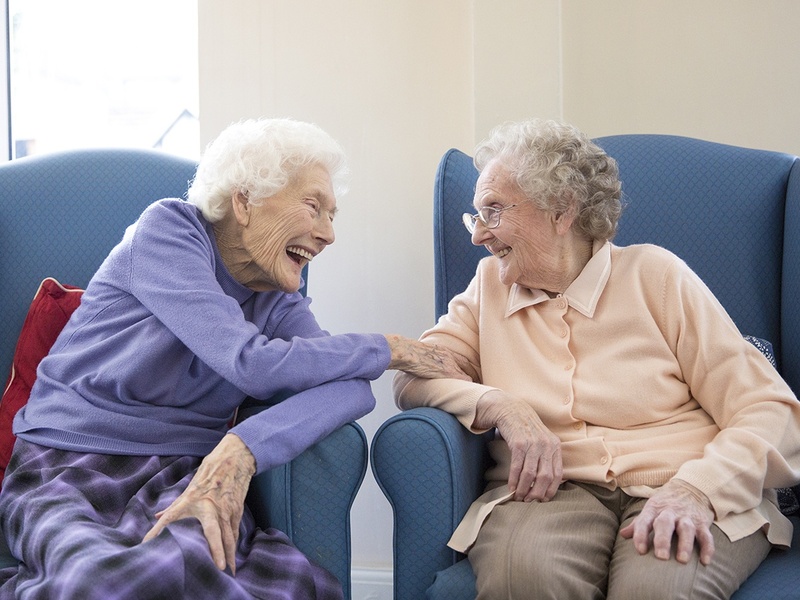 Residential care home Maidenhead Meadowbank Care is a luxurious residential care home. It was built in the early 20th Century and has been converted into single rooms. After recent major renovation there are now 22 bedrooms most of which have en-suite facilities. The front of the property overlooks Braywick Park and there is a lovely peaceful court yard at the back of the home. The home is fully central heated and the temperature can be regulated in each bedroom to suit the occupant’s personal requirements. The ensuite bedrooms are spacious, homely with tasteful furniture and décor.